Must See! White Nissan Frontier PRO-4X Crew Cab fitted with Alloy Wheels, Running Boards, Topper and a gray Leather interior! Powered by a 261HP 4L V6 engine that averages 14mpg in the city and 19mpg on the highway. 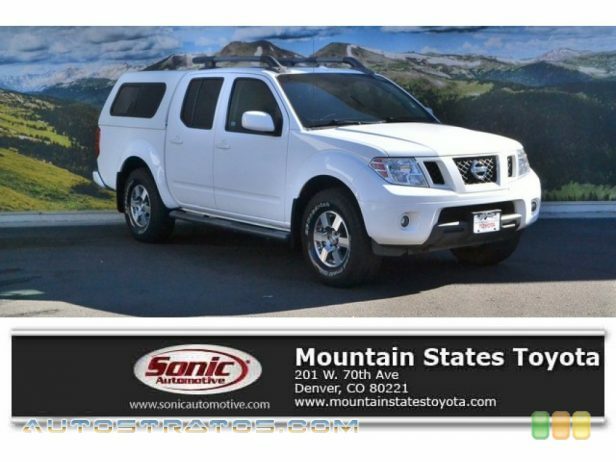 Check out this Nissan Frontier here at Mountain States Toyota today! Has 1 previous owner.